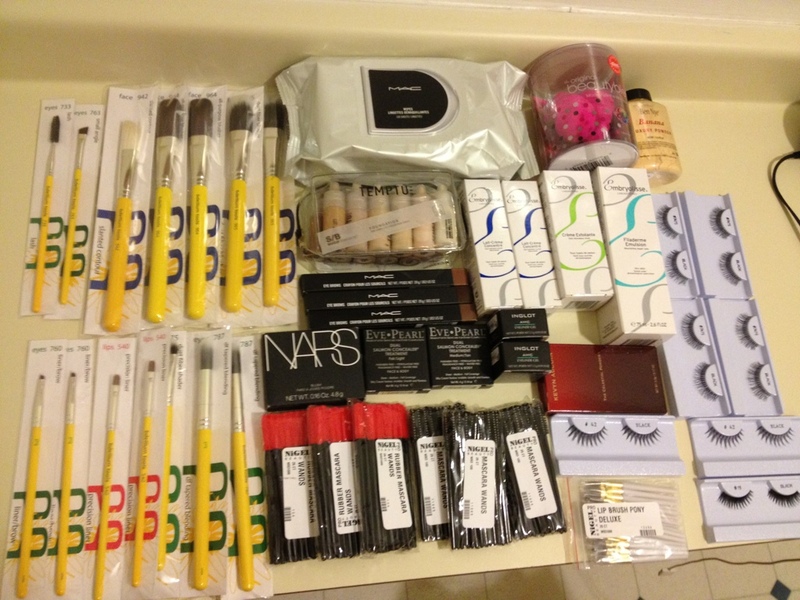 Here is what I managed to pick up at The Makeup Show Chicago 2013. I’ve been so busy I haven’t gotten to play with anything yet but at least I can share what items caught my eye with you guys. If you haven’t checked out my post on my Makeup Show experience yet click here. 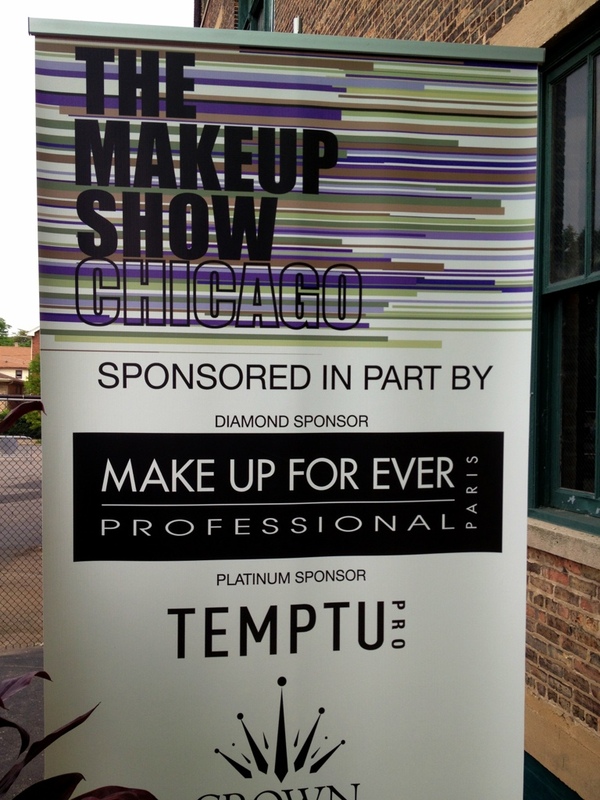 On June 8th I flew out to Chicago to attend The Makeup Show at the Bridgeport Art Center for the very first time. For those who are unfamiliar, The Makeup Show is a traveling beauty event featuring key note speakers, demos, exhibitors, and networking for those in the beauty industry. Basically, it’s a makeup artists dream come true with companies giving discounts on products and being able to get up close and personal with celebrity artists.